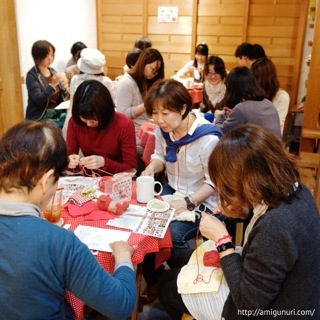 One Sunday a month they meet in the Sprout Café to knit amigurumi, learn and enjoy together. 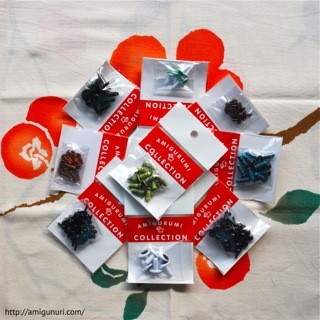 I was talking to Miyuki about Association, the different materials we use, how to put the eyes… She asked me how I learned to knit amigurumi and she was surprised because I am self-taught and I began with a japanese book. She showed me the new book they edited and I bought material from their collection. We share our experiences in ‘our English’. I would love to speak Japanese. 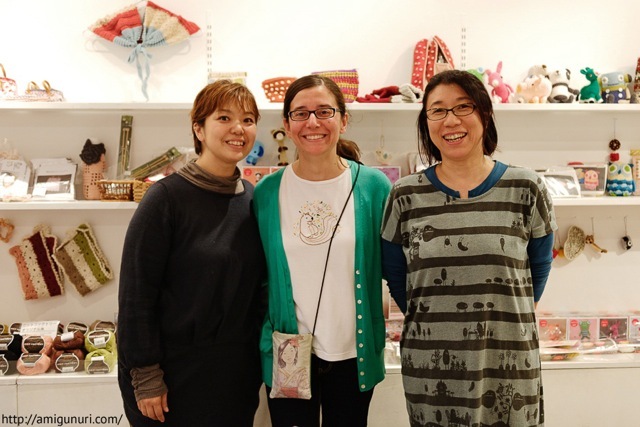 Hi Nuria, I love your amigurumi art. 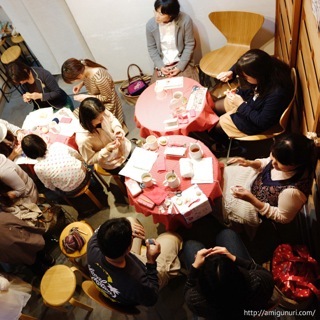 I am traveling from Australia to Japan on Thursday (VERY EXCITED) and I would love to attend the Amigurumi Association of Japan meeting. Do you know what time they are held on the Sunday?